NK Physiotherapy and Sports Massage opened in East Kilbride in 2013. We have grown over the last 5 years and now have an established private practice based at St James Retail Centre. Our mission is to carry out expert assessments, provide accurate advice, create and implement personalized treatment plans to ensure clients receive the best approach to their recovery. 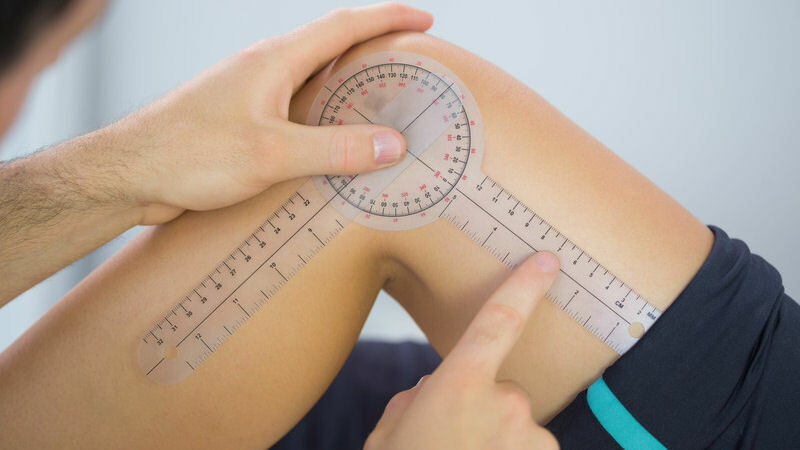 All our physiotherapists are registered by the health and care professions council and are members of the Chartered Society of Physiotherapy thus ensuring a quality service. What makes us different to other private practices? 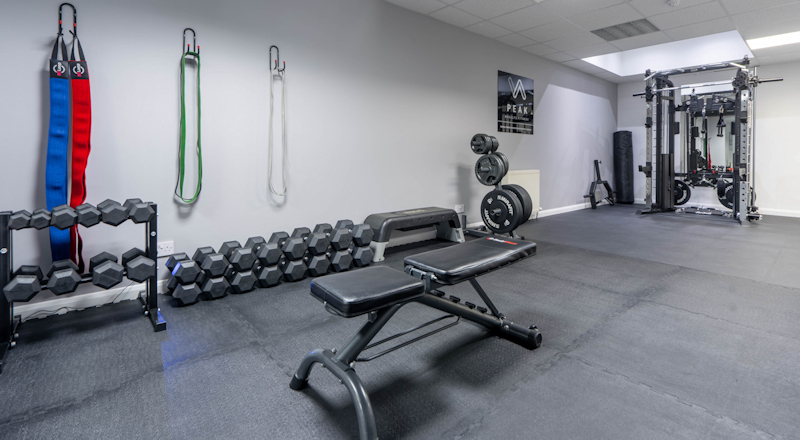 We have a private rehabilitation gym; which allows us to ensure clients have the opportunity to take their treatment to the next level to allow return to normal daily activities or return to sport efficiently. All our team are experts within their field and are excellent at providing appropriate treatment and advice that will help with your condition. 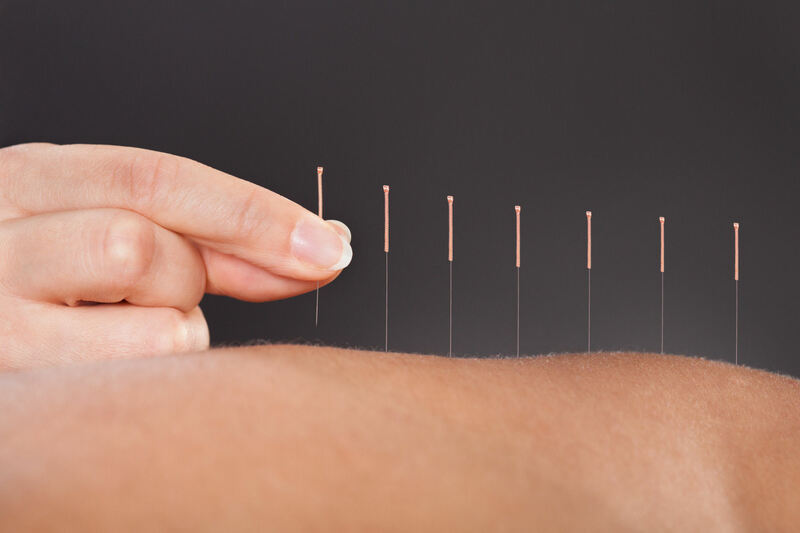 Joint manipulation, mobilisations, acupuncture, massage and soft tissue myofascial release are a few of the treatments we offer. Our team are skilled in injury prevention programmes, injury management and rehabilitation to enable you to return to your normal function. 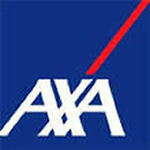 We also accept referrals from various health insurance companies. Treatment and advice to help an individual regain or retain their health and wellbeing. Deep tissue massage designed to help decrease the stress and tension, which builds up in the soft tissues during physical activity. 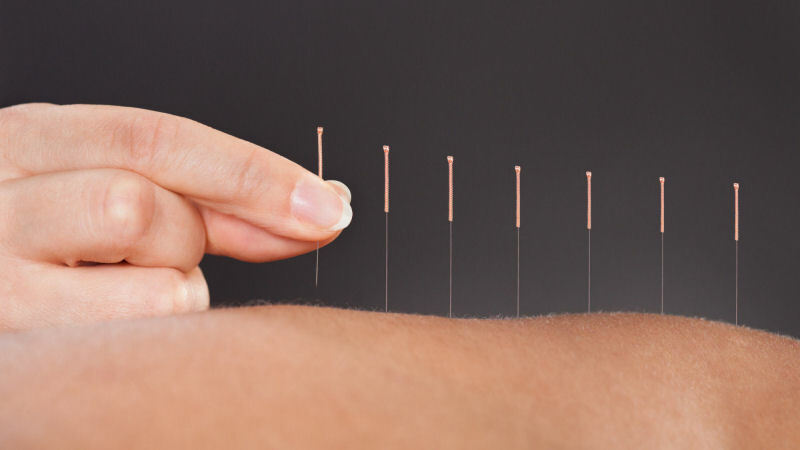 A therapeutic modality involving the insertion of needles to stimulate the nervous system, focusing on relieving pain and promoting relaxation allowing the patient to restore normal function. Whether you want to lose weight, change your body shape, or prepare for a specific sport/event, your specialised trainer will guide you every step of the way. Classes designed for anyone wanting to improve their joint flexibility and muscle length through a series of stretching and mobilising exercises. 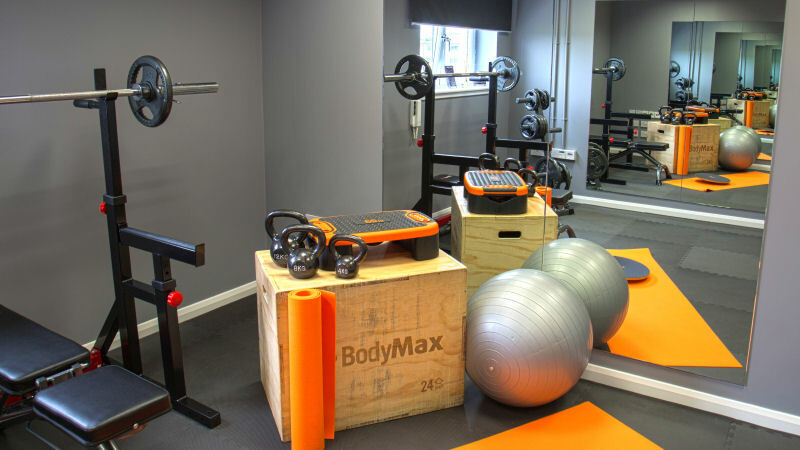 Our unique rehabilitation suite/gym allows us to provided a higher level of personalised care. Natalie specialises in musculoskeletal rehabilitation, and has a particular interest and experience in biomechanics, rehabilitation and sport injuires with a specific focus on problems surrounding the neck, back and shoulders. Cailin specialises within musculoskeletal problems with an emphasis on low back pain. Nicole is a Chartered Physiotherapist who specialises in musculoskeletal services. 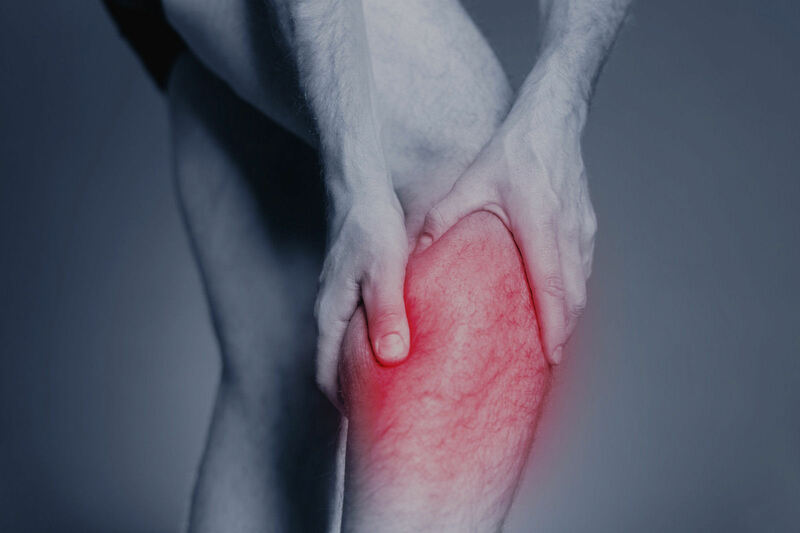 Craig is our dedicated sports massage therapist specialising in sports massage and injury prevention training. With a BSc Honours in Sports Science, and a Diploma in Sports Massage, Carla specialises in Sports Massage. I attended NK Physiotherapy having had several previous failed attempts to find a solution to my back pain. Through a combination of treatment, education and empowerment, Natalie helped me to improve my posture, mobility, and set me on the path to recovery.